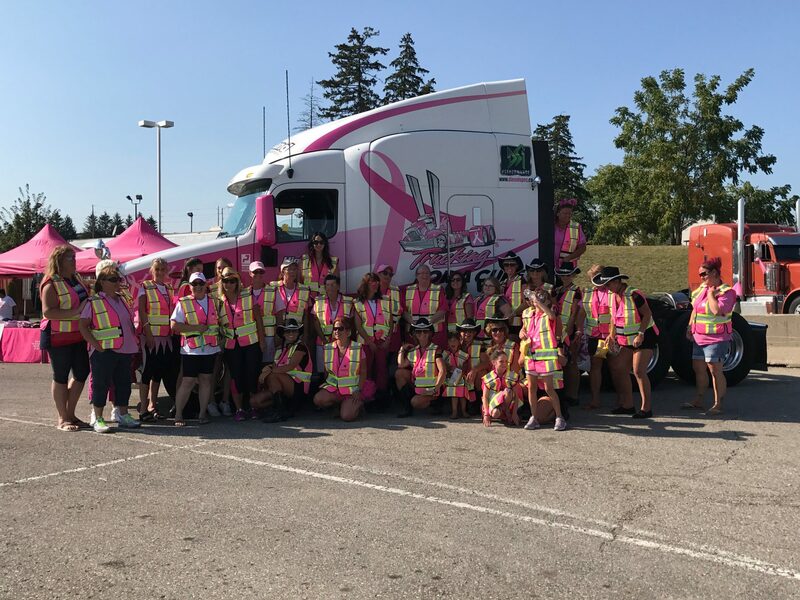 Road Today Truck Show in Brampton Ontario held their annual truck show last weekend and the team at Trucking for a Cure was awarded for the great work that they do. 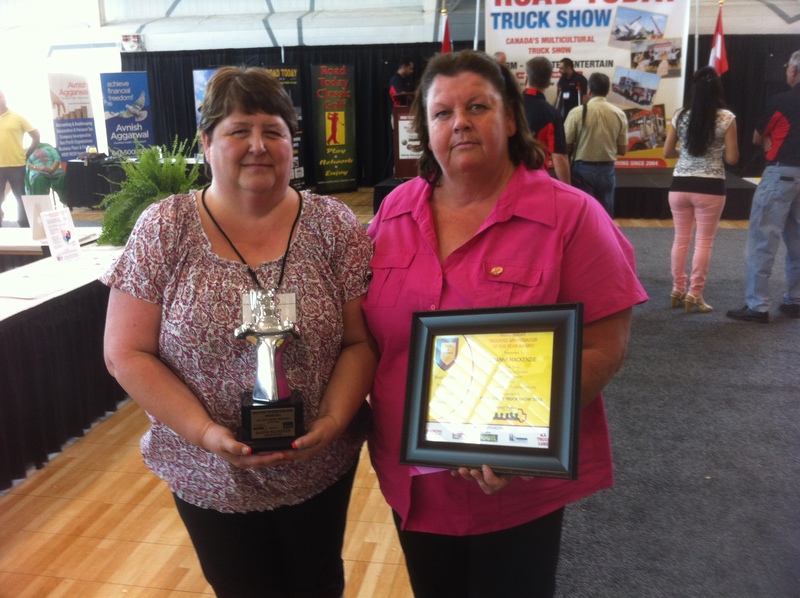 In addition Joanne Millen Mackenzie won the Ambassador of the year Award. Congratulations on the great work. More pictures from the show, Enjoy!